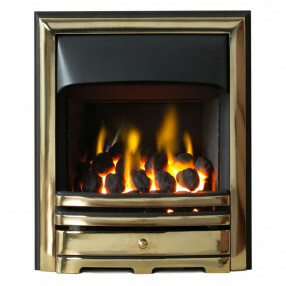 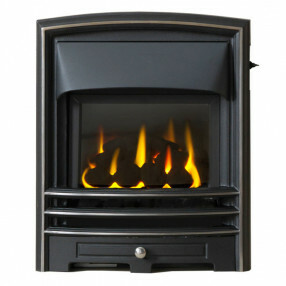 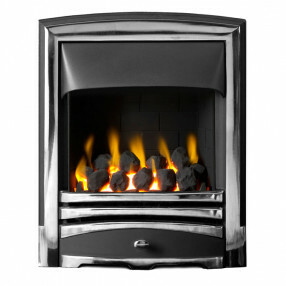 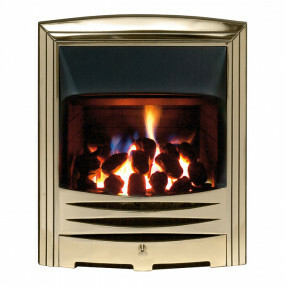 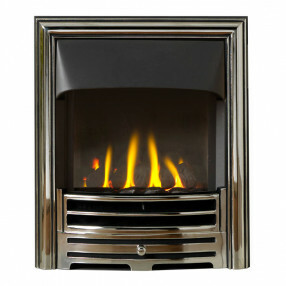 If you are not sure which gas fire you require please take a look at our Gas Fires Help & Advice section. 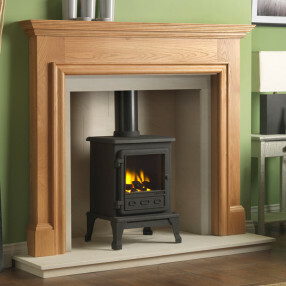 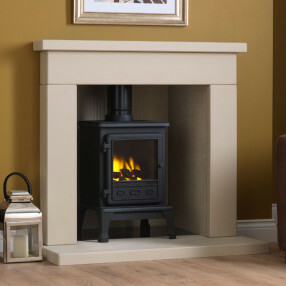 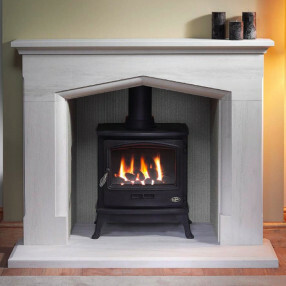 Fireplaces Are Us offer a wide range of inset, wall mounted and high efficiency gas fires for all chimney types, as well as flueless and balanced flue gas fires. 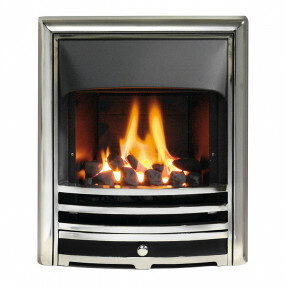 Whether you want a modern or traditional fire, you will find something to suit your interior at Fireplaces Are Us. 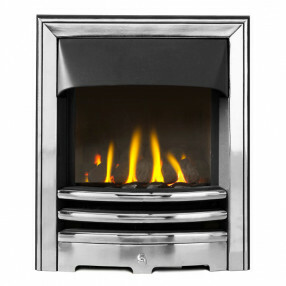 Please consult your gas fitter before purchasing any gas fire.